Swimming uses all of the muscles in your body; so whether you swim a slow breaststroke or intense butterfly, you will put your body through a full body workout every time. Water is a natural resistance, so it makes your body work harder. Exercising in the pool for 30 minutes is the equivalent of 45 minutes of the same activity out of the pool. Swimming regularly can reduce stress levels, depression and anxiety, and improve your sleep patterns. These regular swims don’t have to be intense; just 30 minutes of gentle swimming 3 times a week and you will start to feel the benefits. Studies have shown that exercise like swimming can increase ‘happy hormones’ which act as an anti-depressant and help you to de-stress. Swimming is one of the best ways to burn calories. 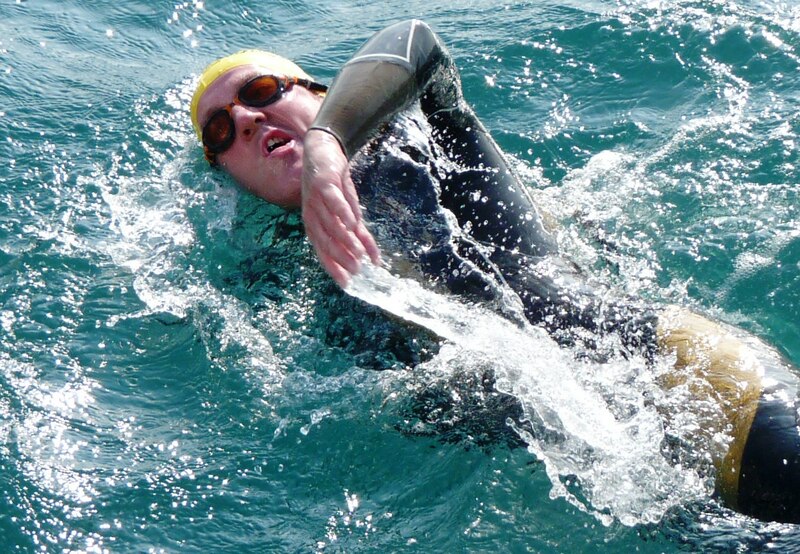 A slower swim can burn over twice the calories that walking does. Swimming the butterfly for half-an-hour can burn around 450 calories. That’s nearly 3 glasses of wine or 2 chocolate bars! Doing front crawl for half-an-hour burns around 300 calories, backstroke burns 250 calories and breaststroke burns 200 calories. Infact, swimming will burn off your last treat quicker than if you went running or cycling. 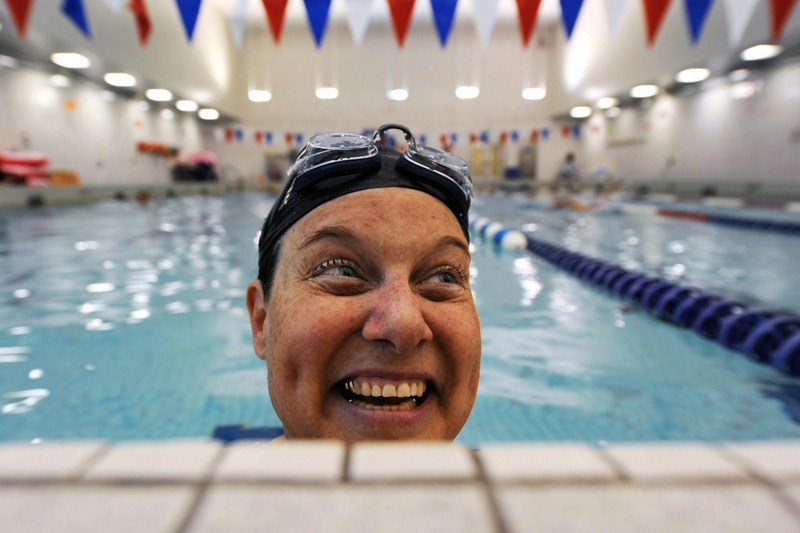 If you want to exercise but hate the sweatiness, swimming is the perfect solution! You’ll never feel sweaty because the water around you is continuously cooling you down. Swimming for just 30 minutes a week can help to guard against heart disease, stroke and Type 2 Diabetes. This is because swimming involves low resistance and high endurance which improves blood flow and blood pressure as well as increases how much oxygen you breathe in. Swimming also promotes weight loss as it can burn more calories in a shorter amount of time, reducing the risk of Type 2 Diabetes. Water supports up to 90% of your body weight. So if you sprained your ankle or have a long term injury or illness, swimming is a fantastic way to stay active and injury free. Just 30 minutes of swimming 3 times a week can increase your energy levels by increasing your metabolic rate. This means that it trains your body so that it can digest food quicker and use the calories faster, meaning you will feel less sluggish. Who doesn’t want that? 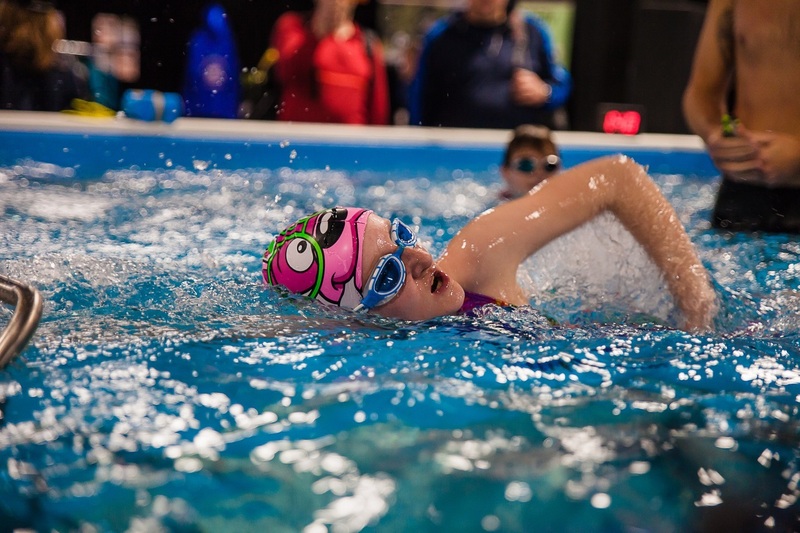 Start your fitness journey today by signing up for the Aspire Channel Swim HERE!